A selection of resources and information on Section 508 Compliance. Please visit the GSA's Section 508 page for some FAQs about Section 508 and its requirements. 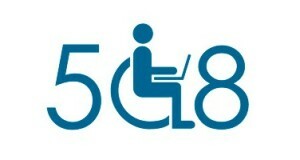 Section 508 is an amendment to the US Workforce Rehabilitation Act of 1973--a federal law that mandates all federal agencies make their electronic and information technology (such as publications, presentations, software and websites) accessible to people with disabilities. In making documents 508 compliant, these documents and web pages are then accessible to people with disabilities via assistive technologies such as screen or text readers. For more information about Section 508 and its requirements, please visit the General Service Administration's comprehensive government-wide Section 508 page or take their Section 508 overview course. 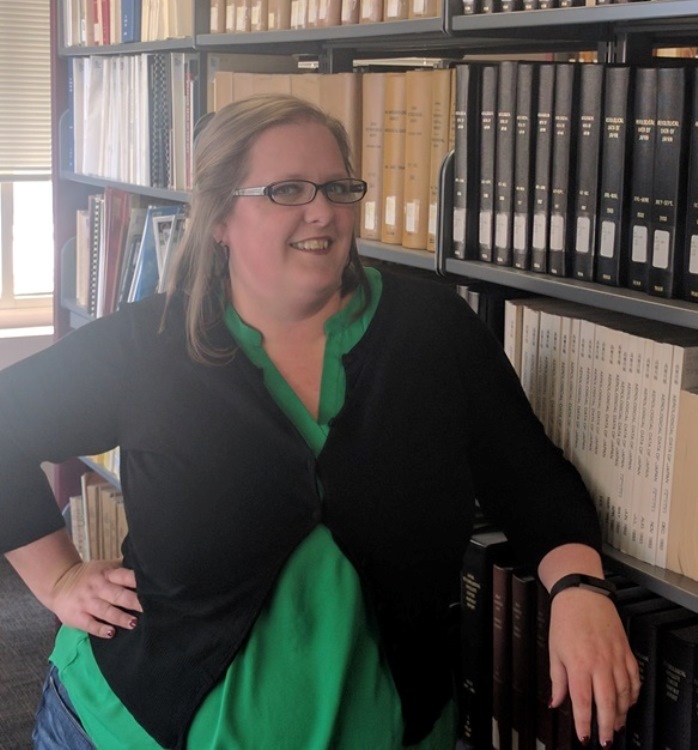 It is important to remember that making documents accessible is more than just a federal guideline agencies are required to follow; it is about providing access to research and information. The Department of Commerce's Accessibility Policy offers information about DOC policies and requirements as well as links to guidance materials. Additionally, Commerce Learning Center offers a basic online training course on Section 508 that provides an overview of the law, its requirements and tips for creating accessible documents. Note: Contractors may need to request access to CLC from their COR or federal project lead. What Materials Must be Made Accessible? Any document (regardless of the format), website/webpage, or software program that is public-facing must be made accessible. This would include any document that is posted on a website as well as the website itself. This means that any documents submitted to the library for the NOAA Institutional Repository or to be included in the library's catalog must be accessible upon submission. An initial or final decision adjudicating an administrative claim/proceeding. An internal or external program or policy announcement. A notice of benefits, program eligibility, employment opportunity, or personnel action. A formal acknowledgement of receipt. For more information please visit Section508.gov.